This month has been awesome. No two ways about it. 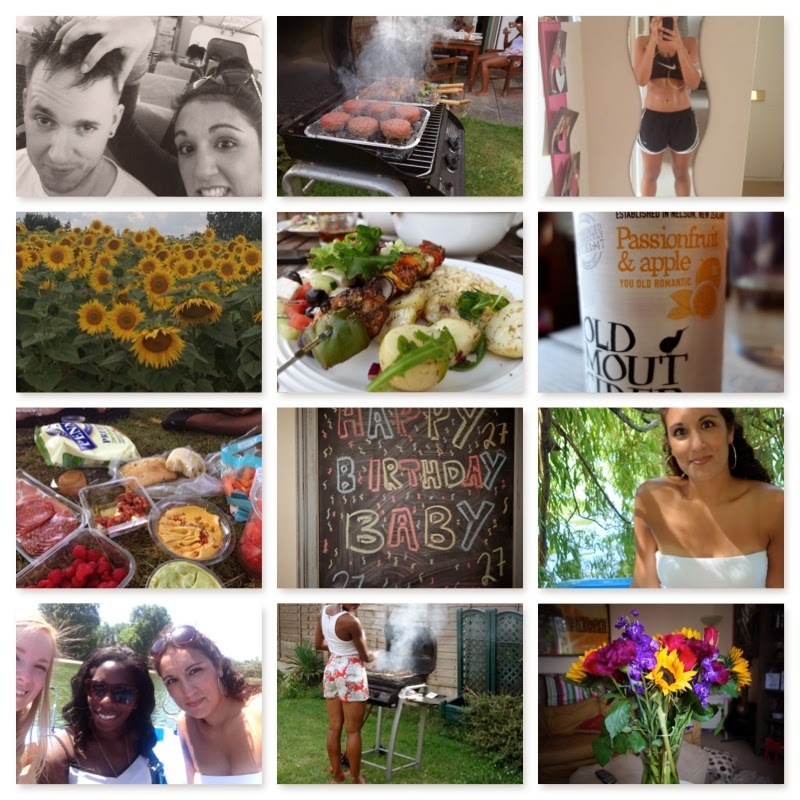 I celebrated my 27th birthday and was spoilt rotten by my friends and family. Dan and I went back to France to spend quality time with his family and despite the weather had a pretty great time. I was able to achieve my personal challenge of running a set distance without stopping and I achieved my next fitness milestone. Plus, I spent so much time with my friends - what more could a girl wish for? Oh, and I tried cider for the first time. Don't ask me why I hadn't tried it before but the passionfruit and apple one was delicious!